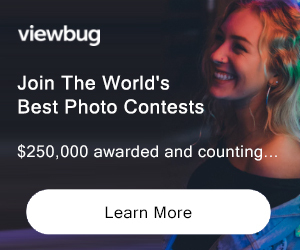 Entry Fee: Entries start at US$10 for a single image, depending on the contest, and prices decrease with multiple entries. One of street photography’s most coveted prizes. Over $5000 in cash awards, international recognition, and an exhibition in San Francisco during the festival, which attracts visitors from around the globe. We have categories for single images, series, mobile photos, film, and photos of San Francisco. 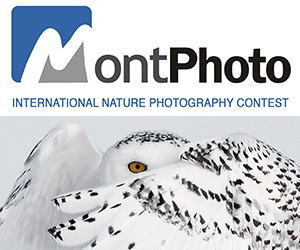 PRIZE DETAILS: Over $5000 in cash prizes plus photobooks and photo hardware. Free exhibition in San Francisco for all finalists. Not eligible to enter? - Find contest where you are. COPYRIGHT: ENTRANTS WILL RETAIN COPYRIGHT TO SUBMITTED PHOTOS. By submitting an entry, you will not grant us the right to use or sell your photo, except to promote the festival and to exhibit it in the festival gallery alongside other honored photos. USAGE RIGHTS: Entrants grant grant StreetFoto San Francisco permission to utilize entered images for five ( 5) years for promotional purposes only, including but not limited to worldwide festival promotion. StreetFoto San Francisco will not be required to pay any additional compensation in connection with such uses. You, as the photographer, will always be credited, and at no time will your image be used for any purpose other than promotion of the festival.